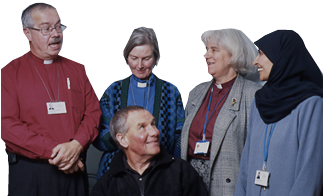 Through our programme of activities up and down the country we help individuals to think about their faith and contextualise this to the reality of modern British society. We encourage social responsibility and help people to organise and act to better their local communities. Select a locality for a more detailed picture of our voluntary efforts.